Overwhelmed with Marketing Your Program? We’re presenting an exclusive webinar for you! 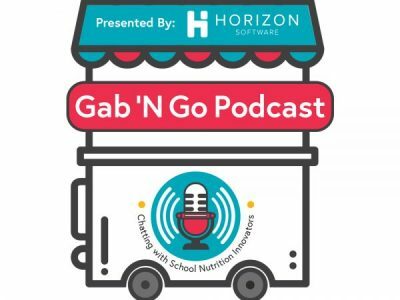 Join Keshia Williams of Coweta County School District and Liz Roesel of Horizon Software as they simplify marketing school meals. Keshia is a branding pro who has generated hundreds of social media followers and her department went through a rebranding last year. 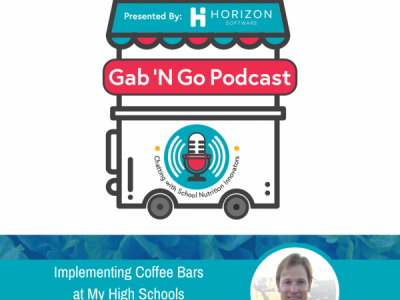 Liz has been a marketer for over ten years and loves to share shortcuts and strategies for the busy school nutrition professional. For your convenience, this exclusive webinar will be presented both on Wednesday, March 27 and Tuesday, April 2. Choose the date that works best for you and sign up today! We also have some useful resources to help you make the most out of this webinar. 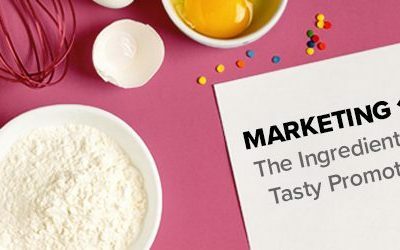 Check out our Marketing Kit for School Nutrition Professionals for a marketing plan template, social media tips, and more.